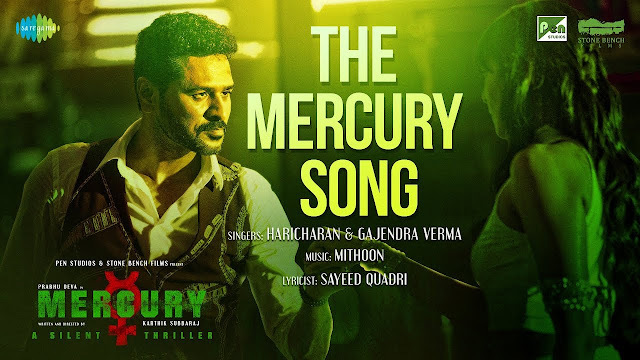 The Mercury Song Lyrics starring Prabhu Deva. The song is from Mercury – A Silent Thriller written and directed by Karthik Subbaraj. The song has been sung by Haricharan and Gajendra Verma and composed by Mithoon while its lyrics are by Sayeed Quadri.